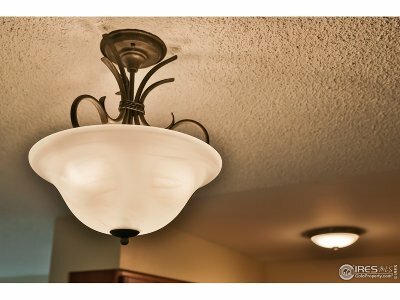 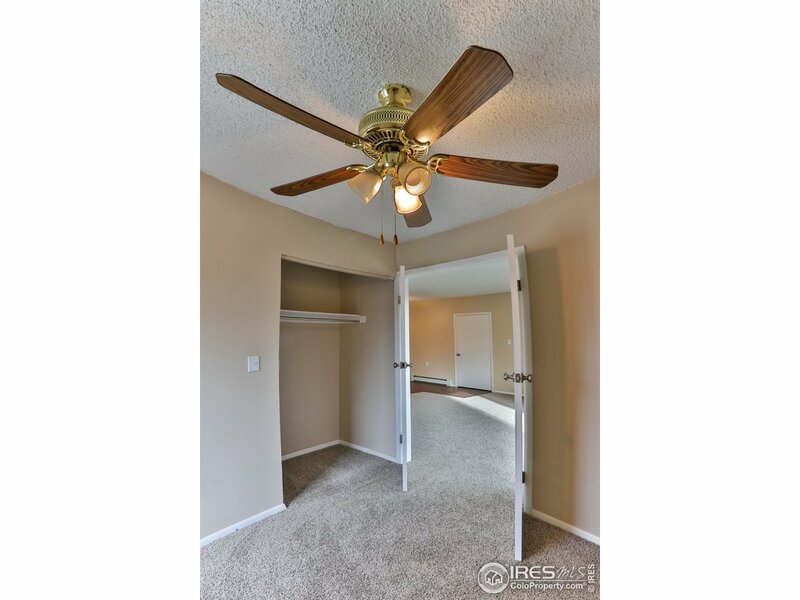 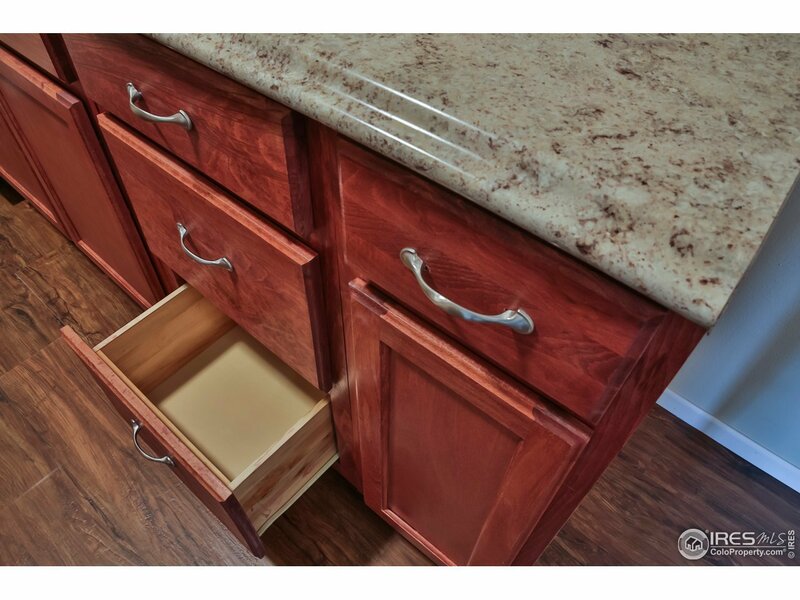 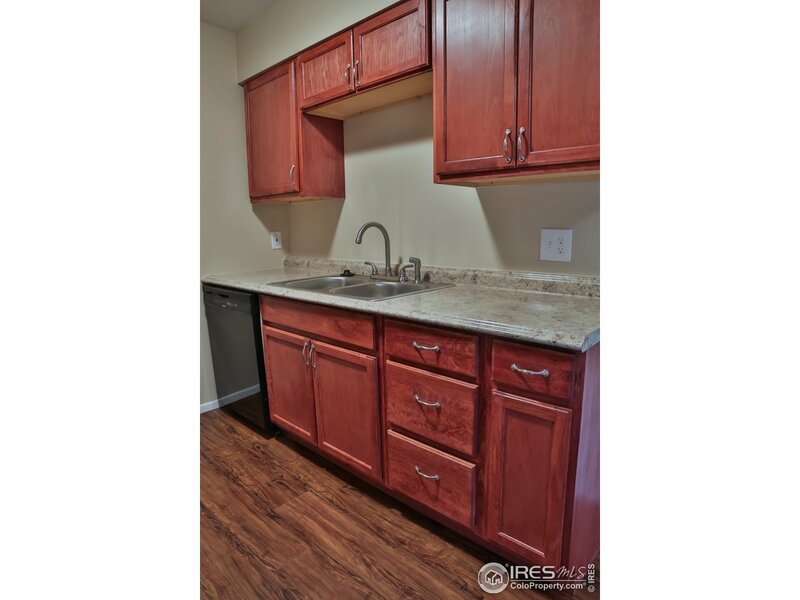 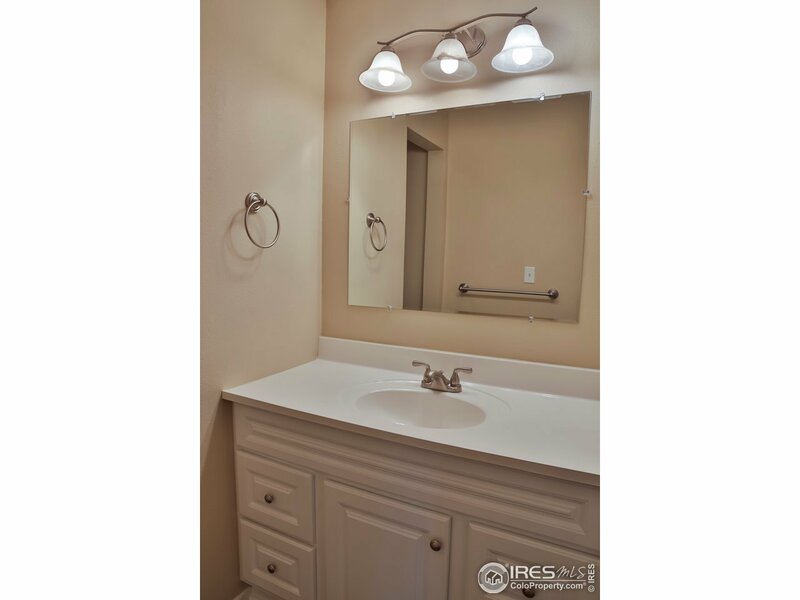 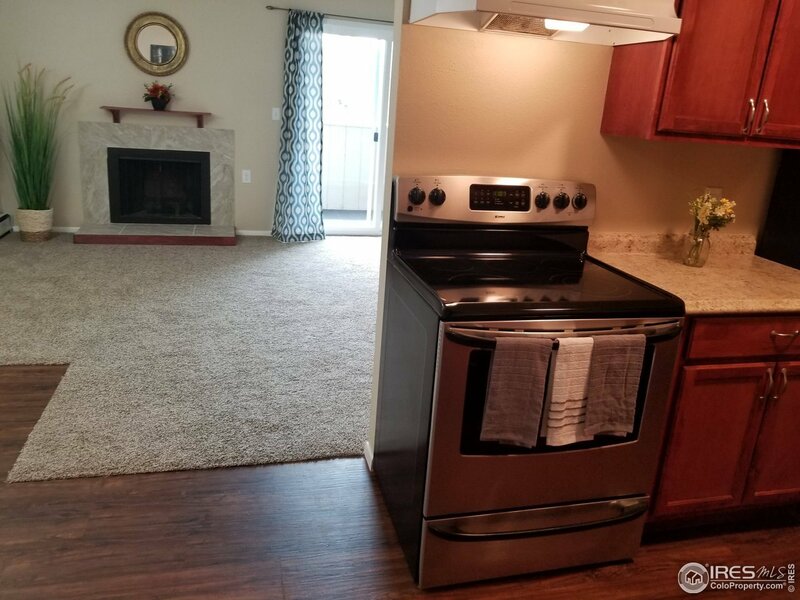 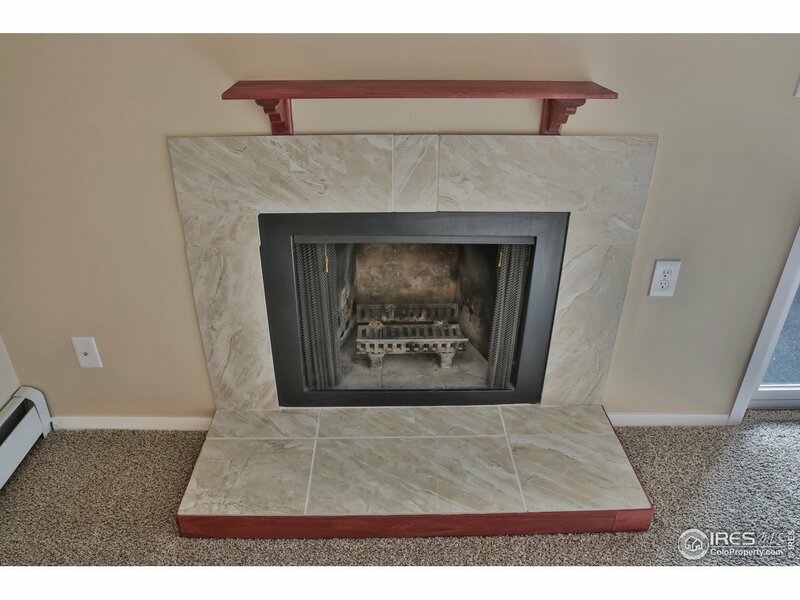 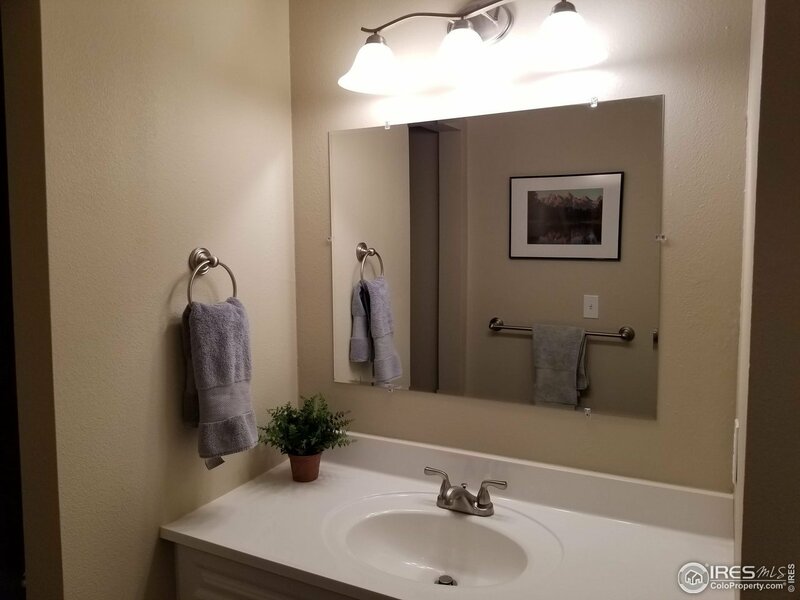 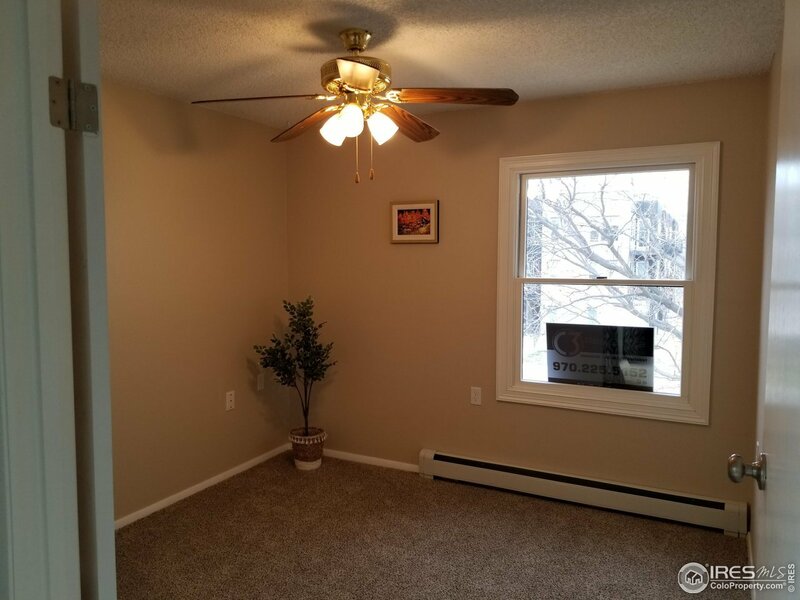 **HOA INCLUDES Hot Water Baseboard HEAT** Completely Remodeled Top to Bottom, New Kitchen & Bath Cabinets and Tile, New Flooring & Paint, New Elec. 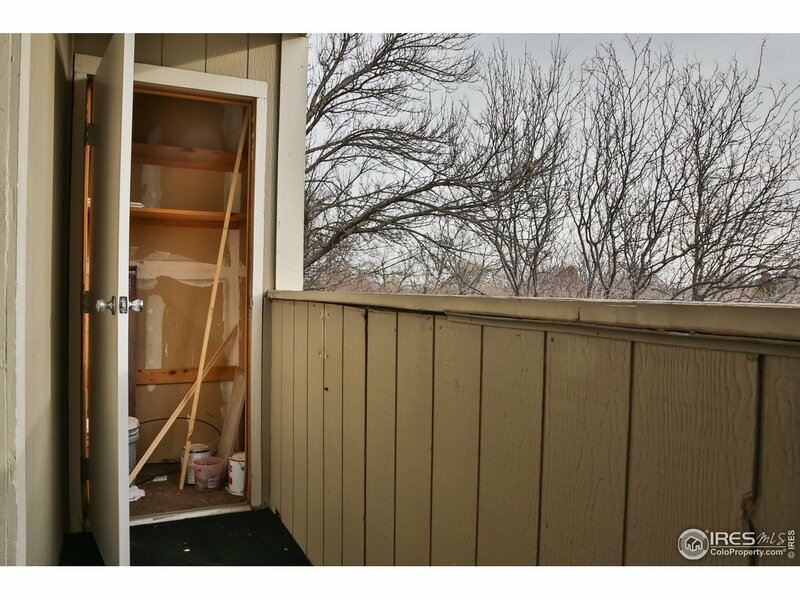 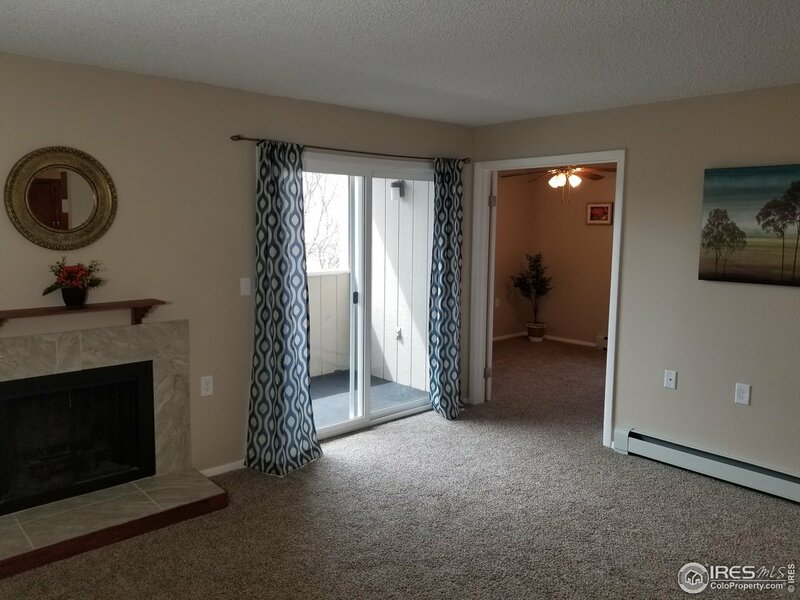 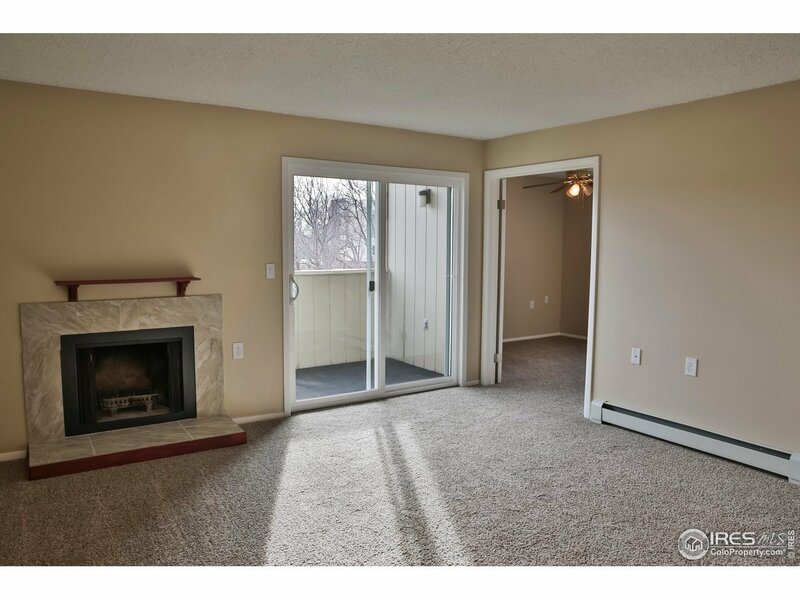 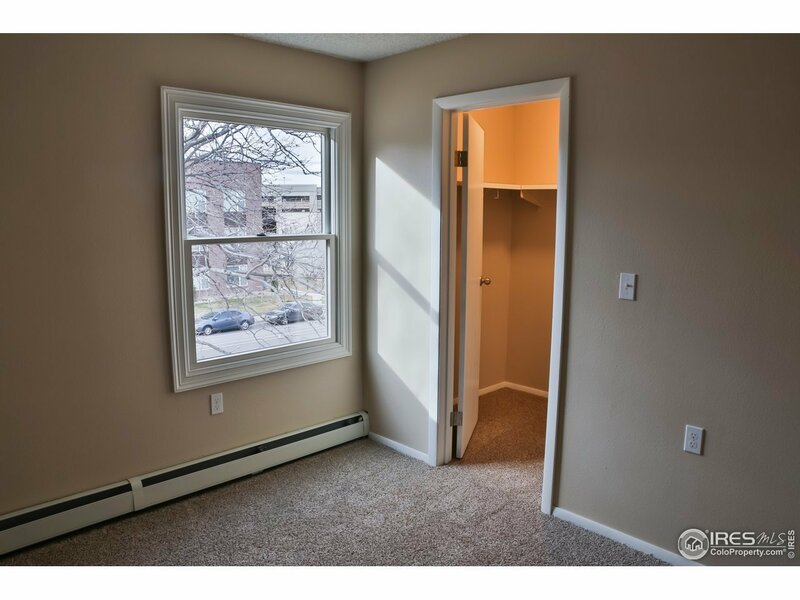 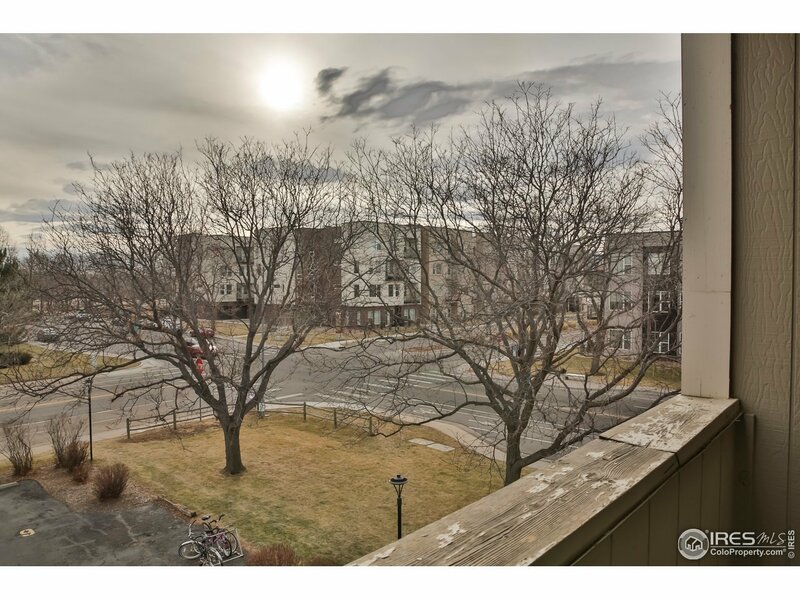 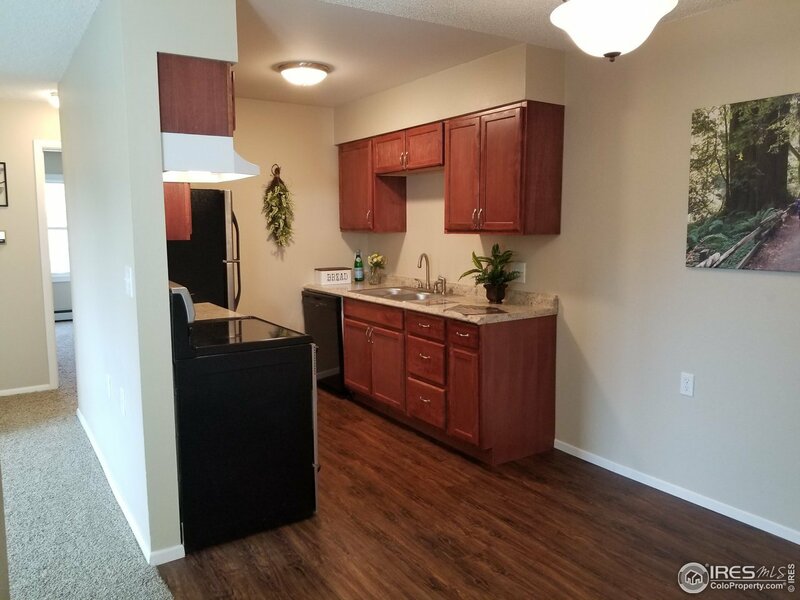 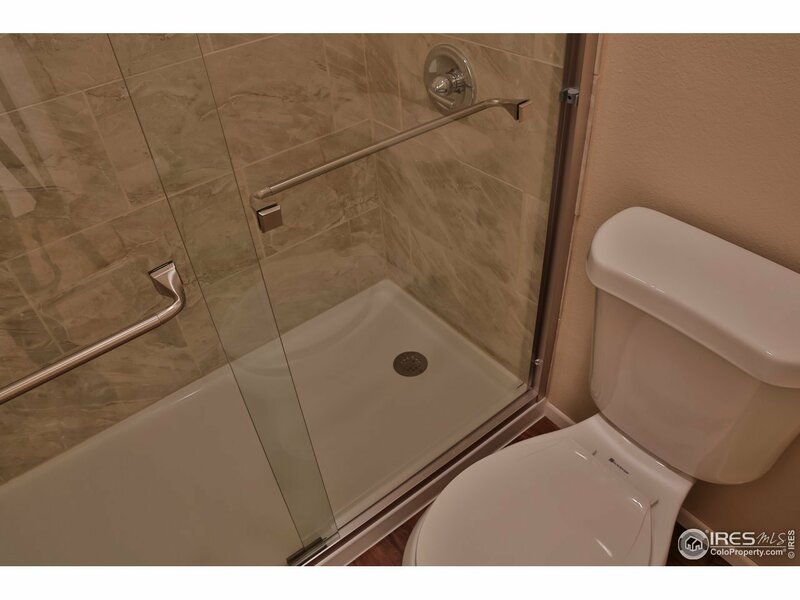 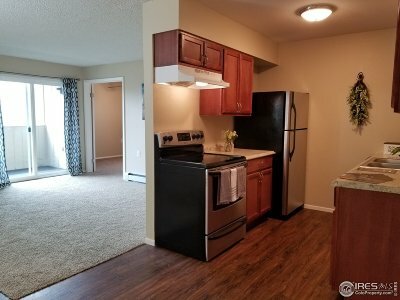 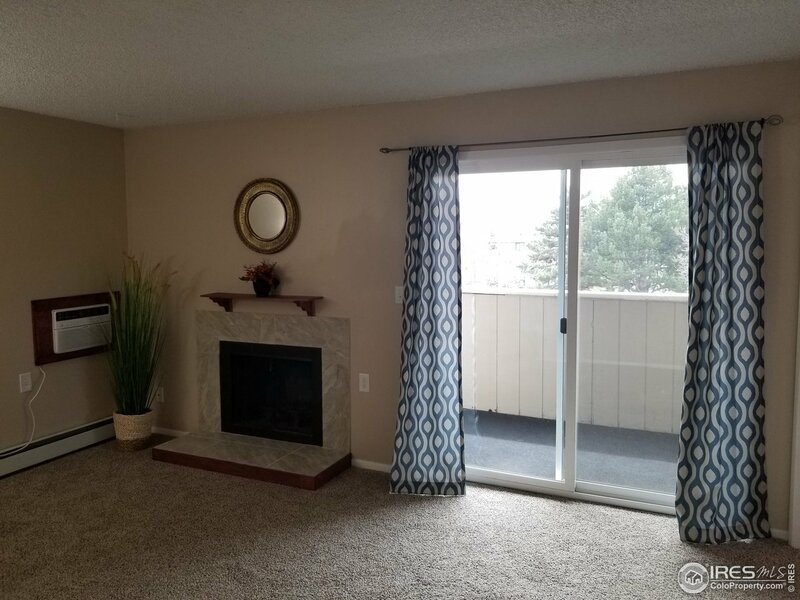 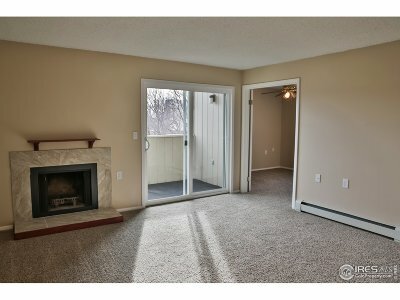 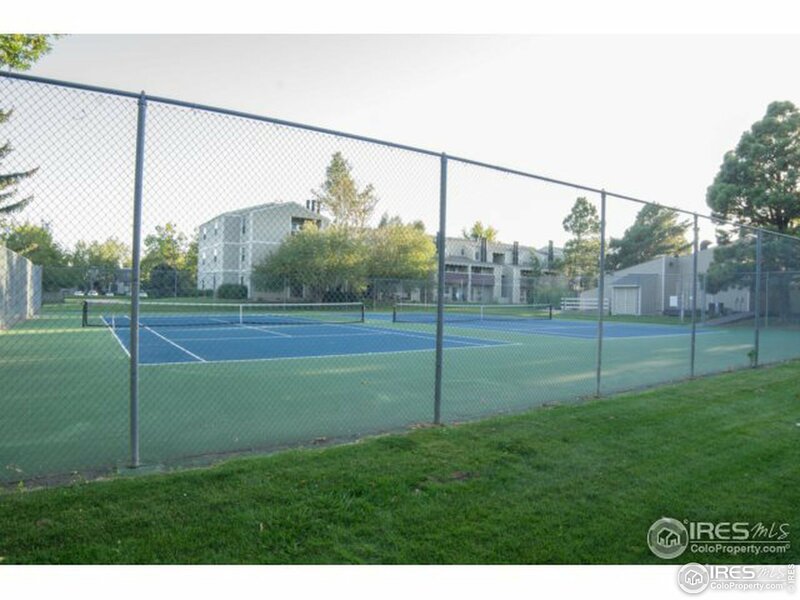 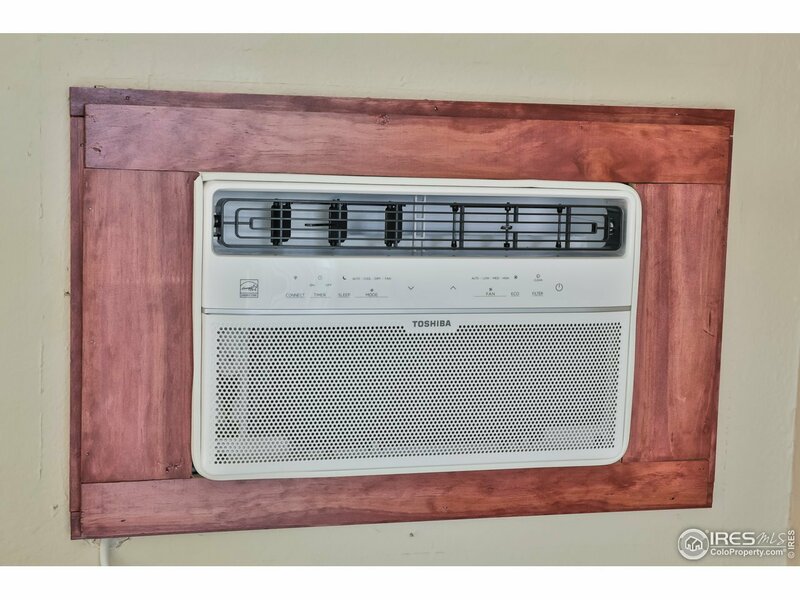 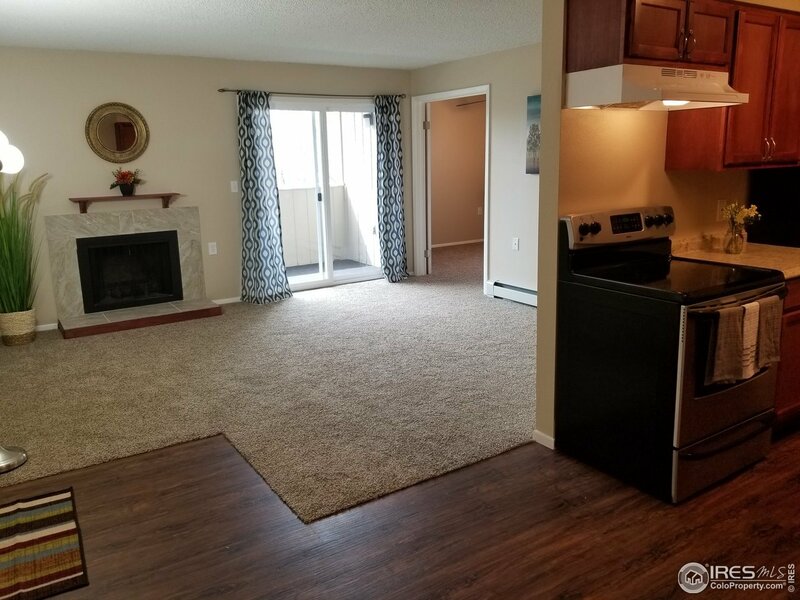 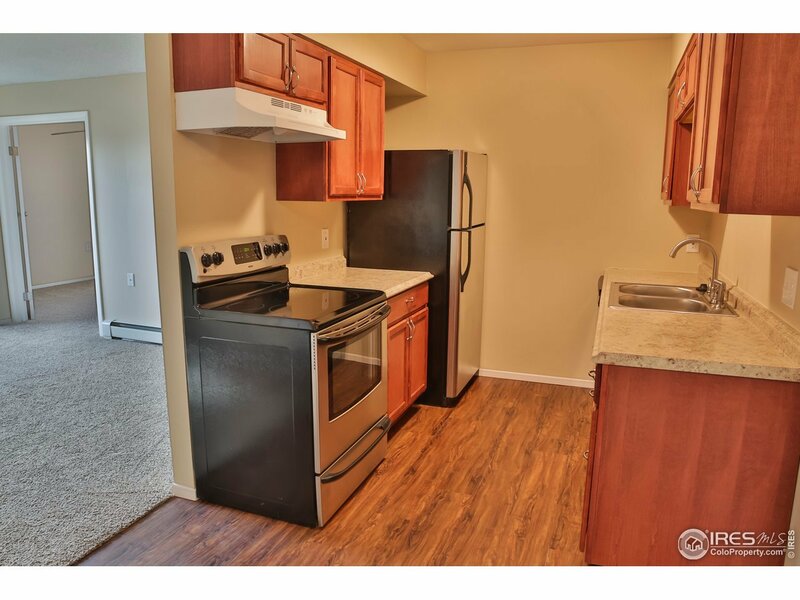 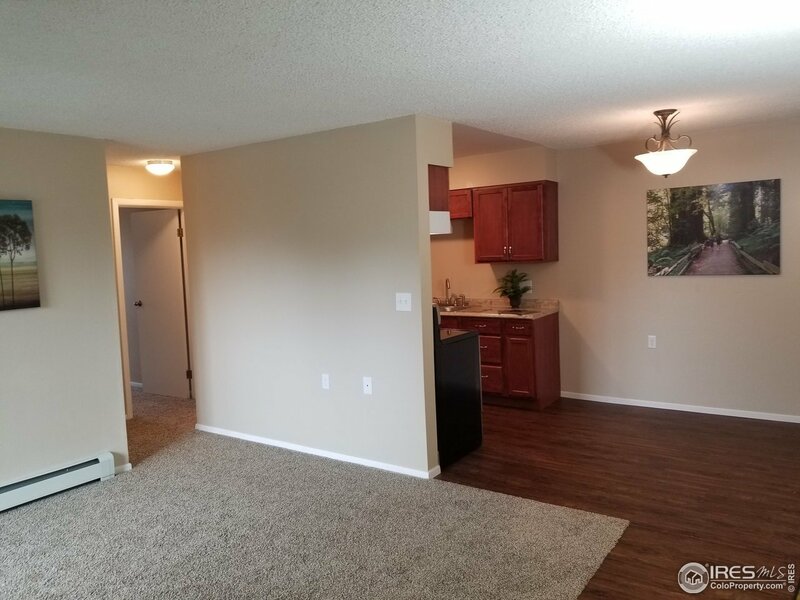 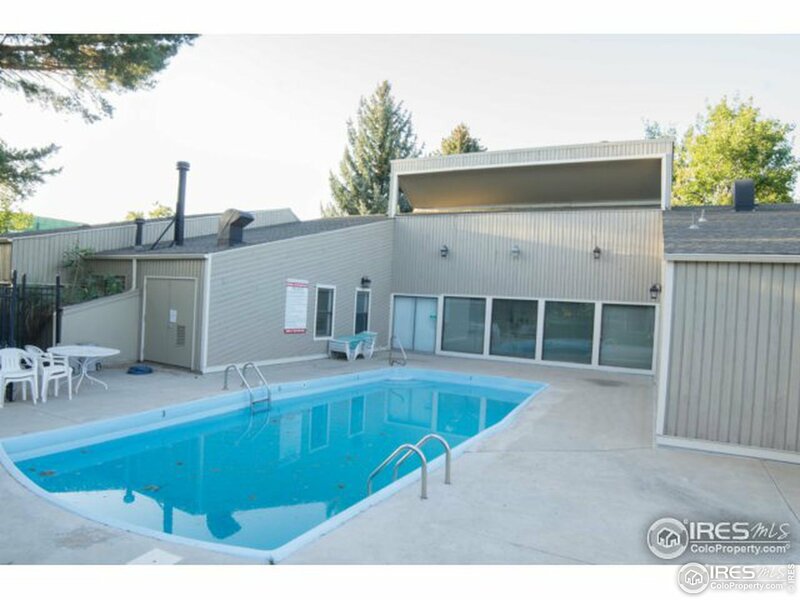 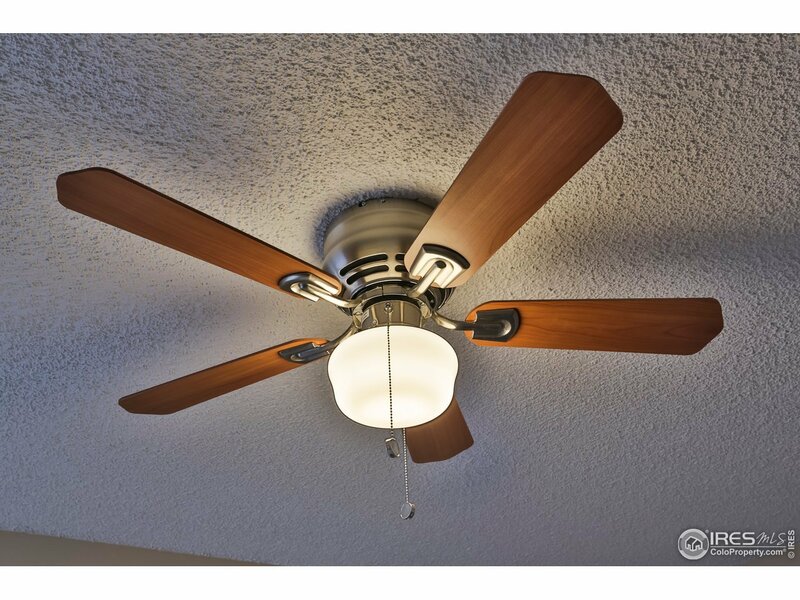 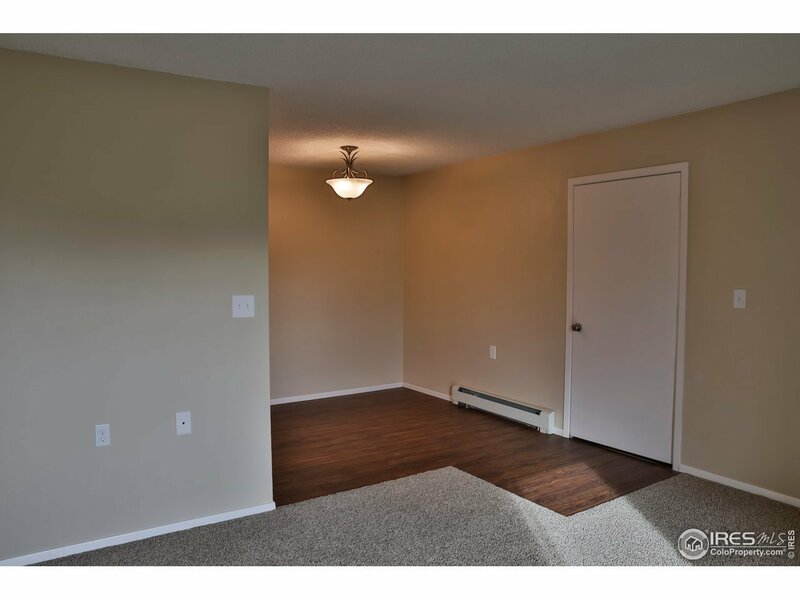 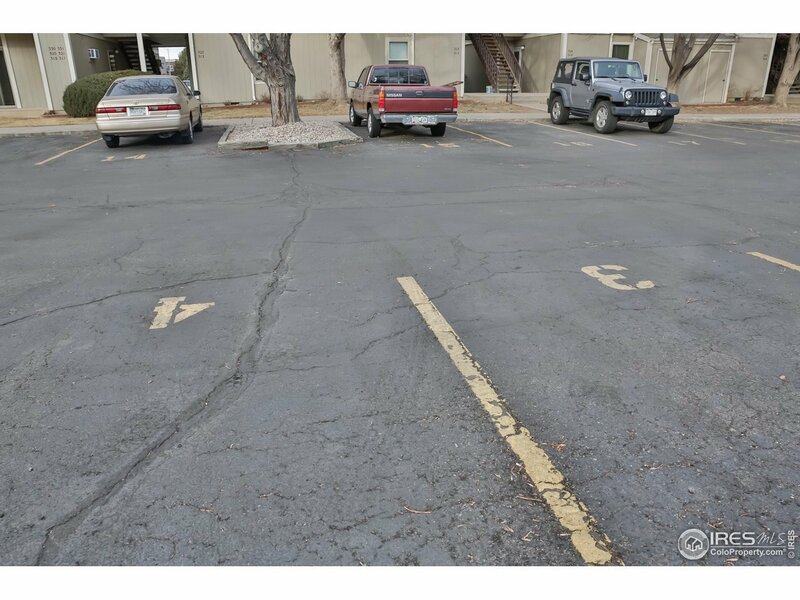 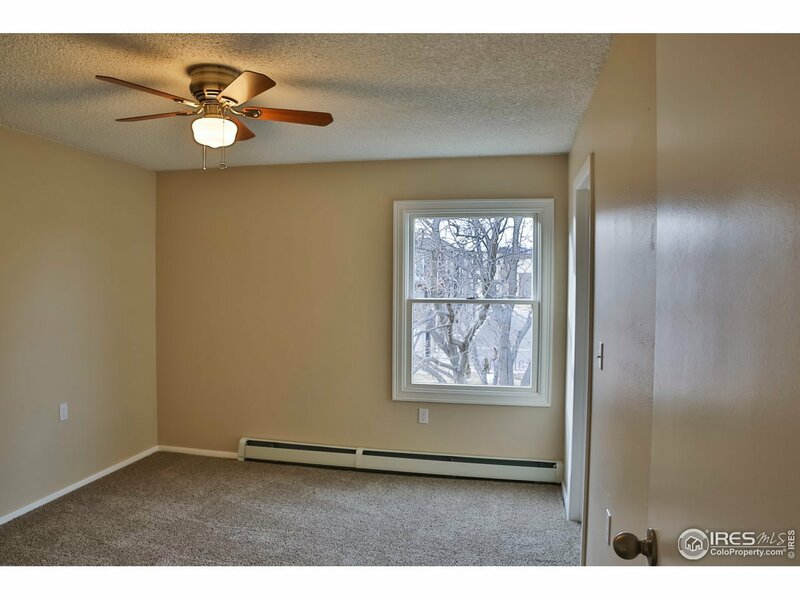 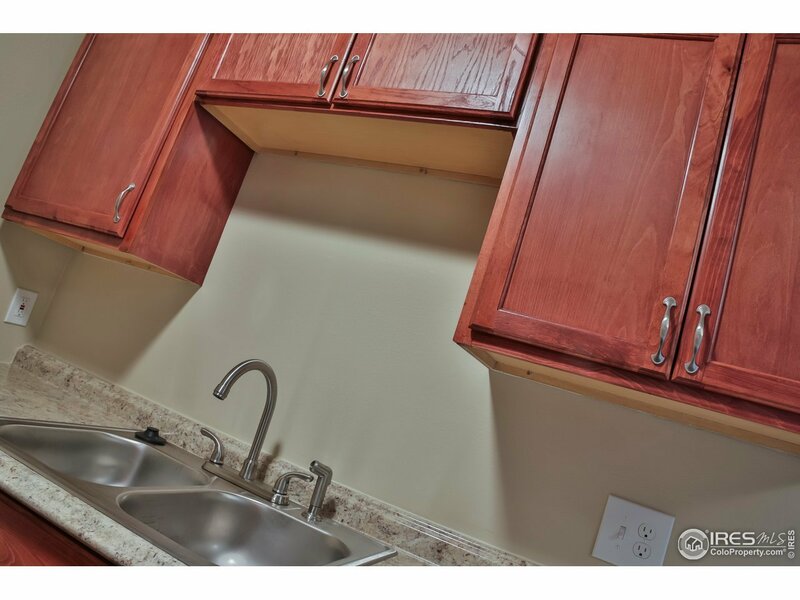 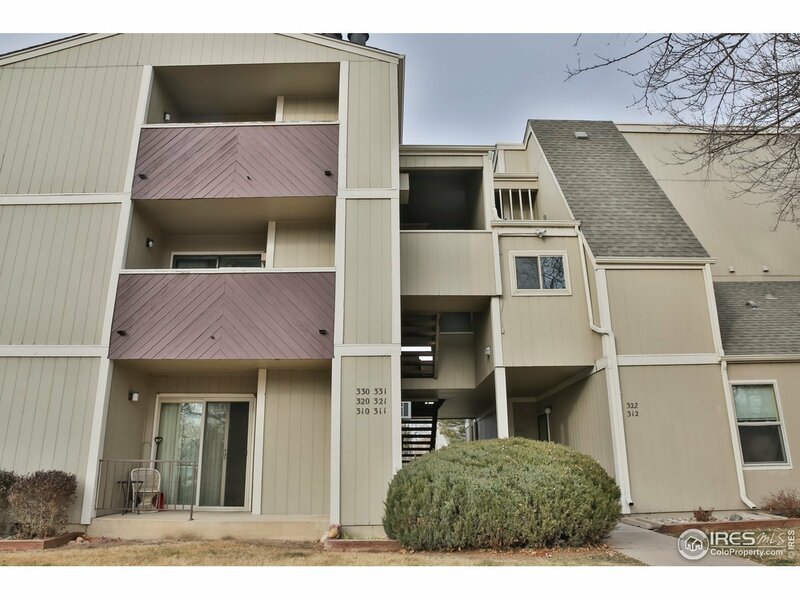 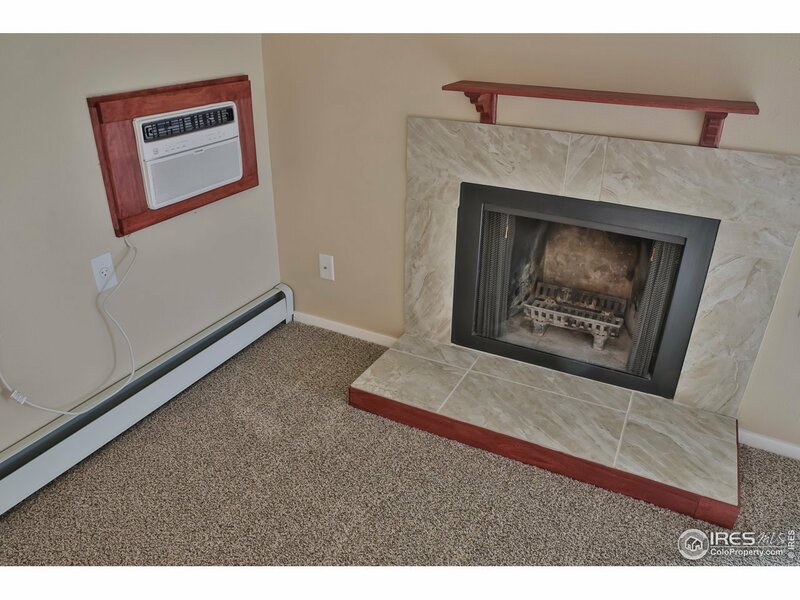 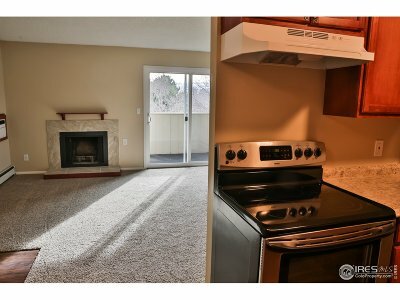 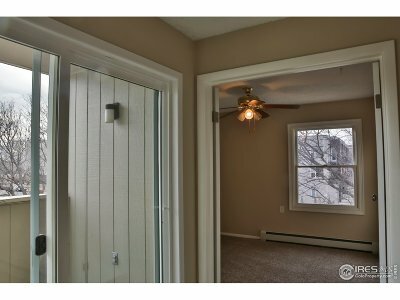 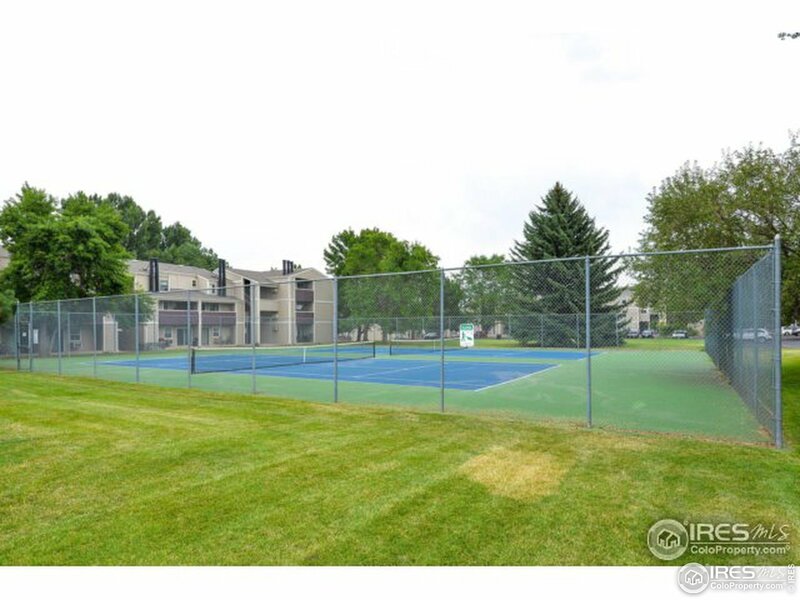 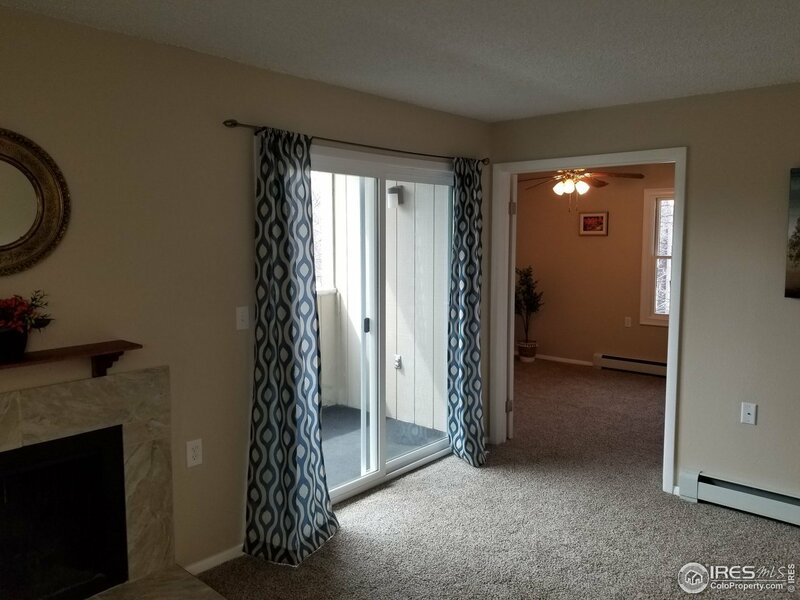 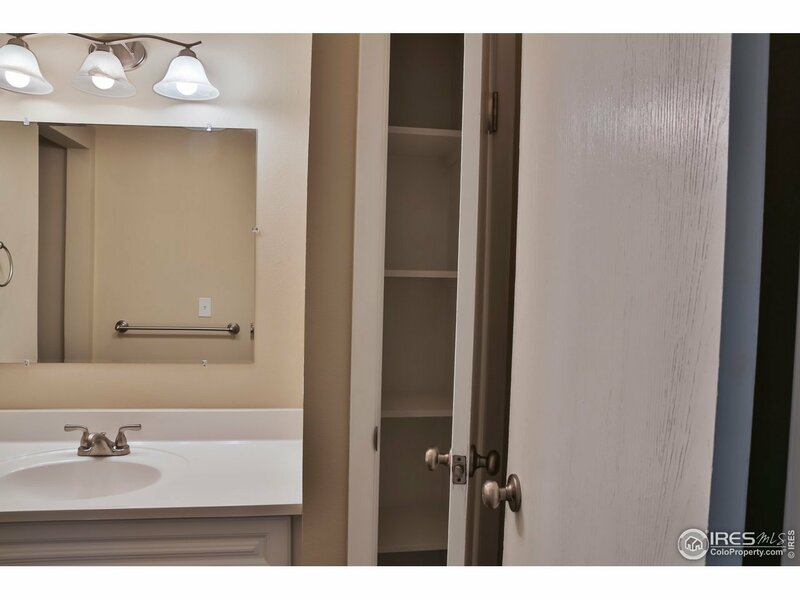 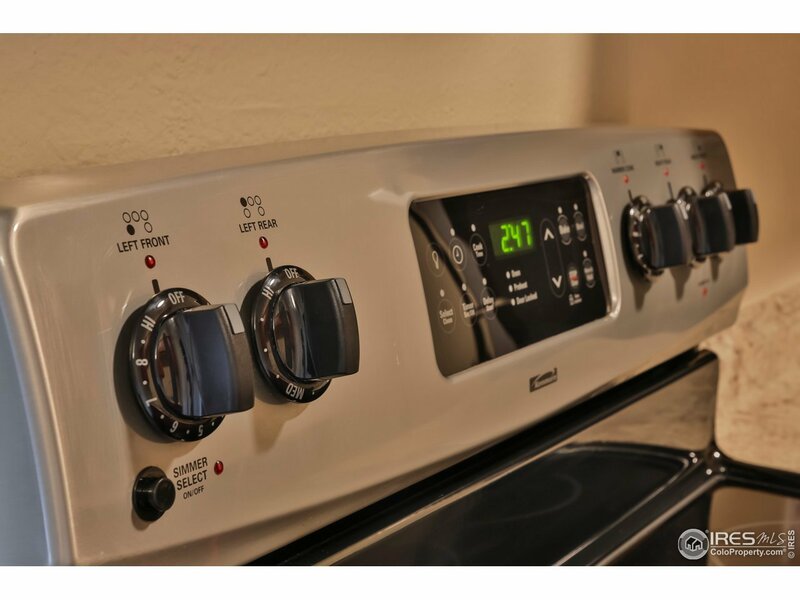 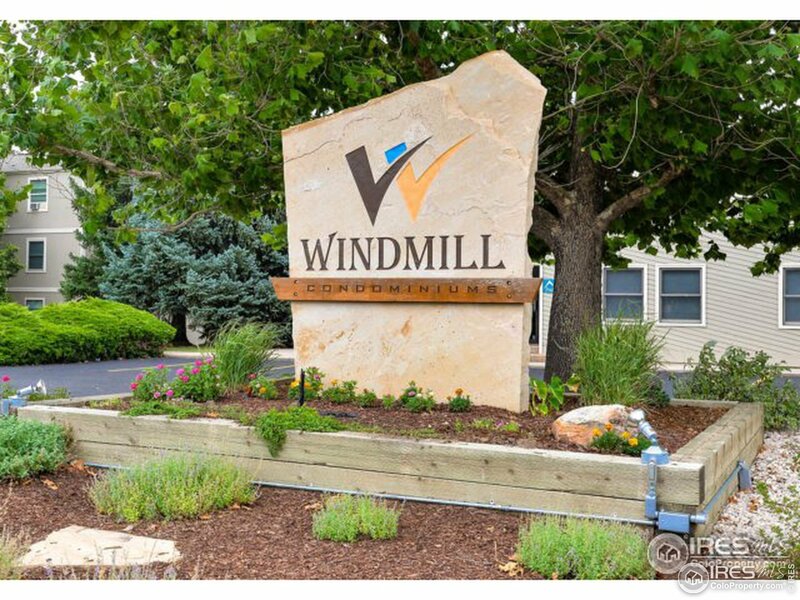 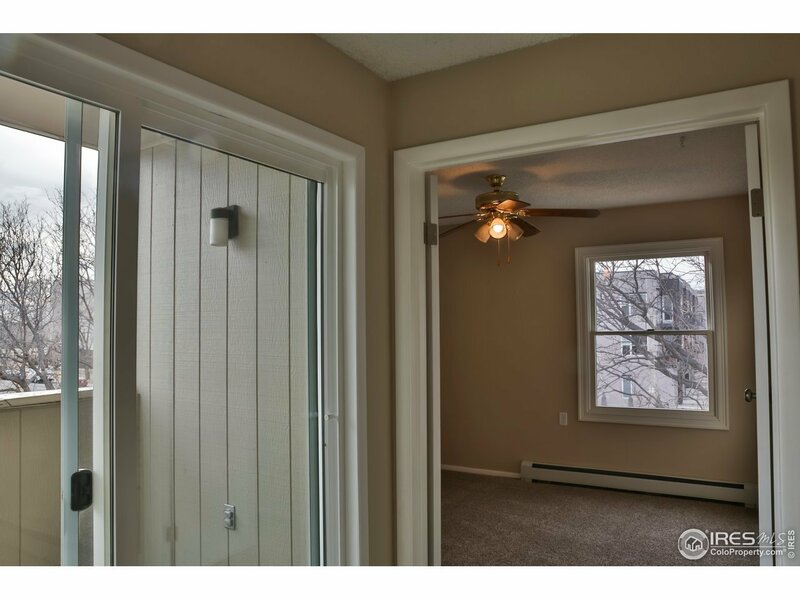 Panel, New Sliding Glass Door, Newer Appliances, Prime Central Location, , Pool, Tennis, Basic Cable, Trash, Snow Removal, Lawn Care, Water/Sewer, Laundry Facility, Community Building, Exterior Building Maintenance,Hazard Insurance. 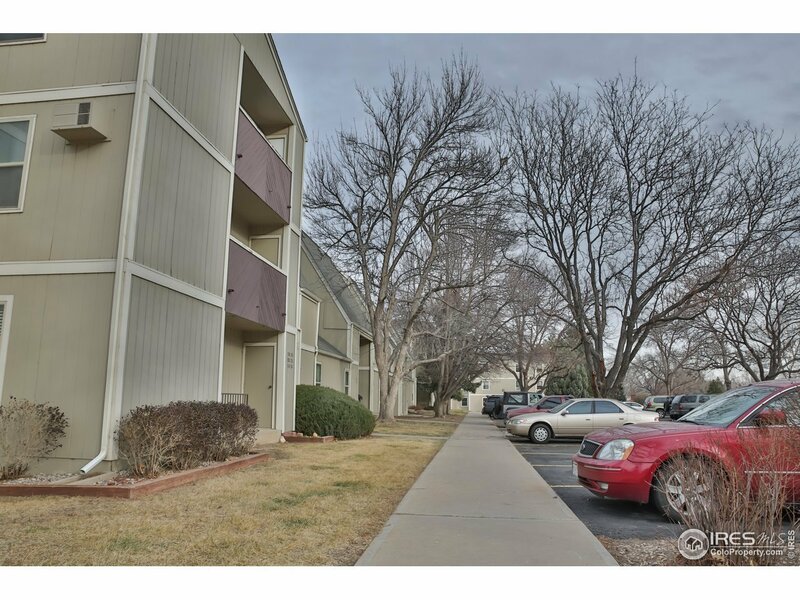 Amazing Opportunity for an owner occupant or investor. Call/text for a private showing!